New This Black Friday – Wine! This year, Mark, our Wine Jedi, is getting in on the Black Friday action! NEW this year — Wine Sales benefiting Toys for Tots! 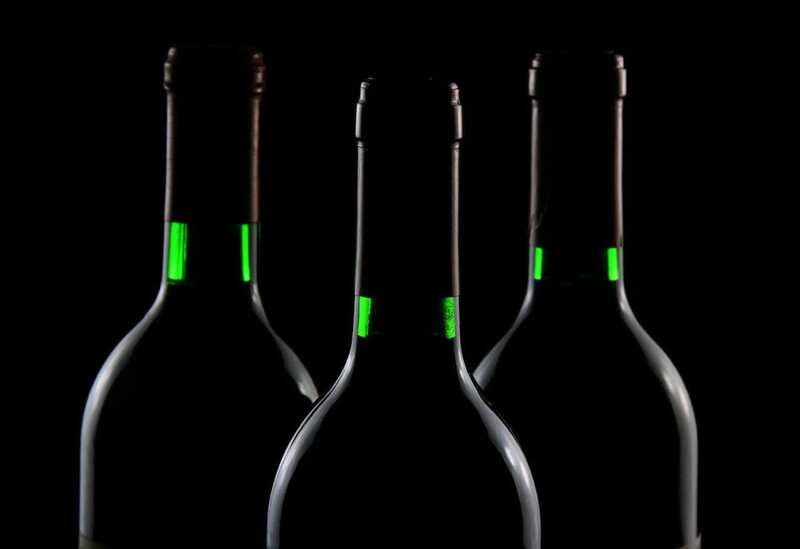 These rare wines will be available for purchase on Black Friday. You can take one home by donating a toy to Toys for Tots. Donate one toy, receive a voucher to purchase one bottle. Donate five toys, receive five vouchers. https://www.lovelandcappys.com/wp-content/uploads/2017/03/cappys_new_logo2.png 0 0 Kira Hinkle https://www.lovelandcappys.com/wp-content/uploads/2017/03/cappys_new_logo2.png Kira Hinkle2018-11-09 16:53:192018-11-09 16:53:19New This Black Friday - Wine!